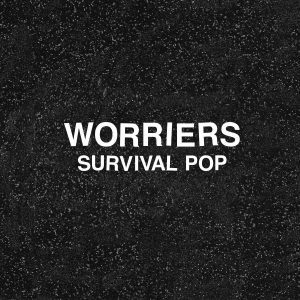 Worriers latest album Survival Pop may be a paint-by-numbers pop punk release but that doesn’t make it any less enjoyable to listen to. Lead singer Lauren Denitzio draws from their life experiences growing up queer and learning to handle their own mental health and has created an uplifting album for these hard times. While the instrumentals throughout are plain, the sheer amount of energy drives this record forward. 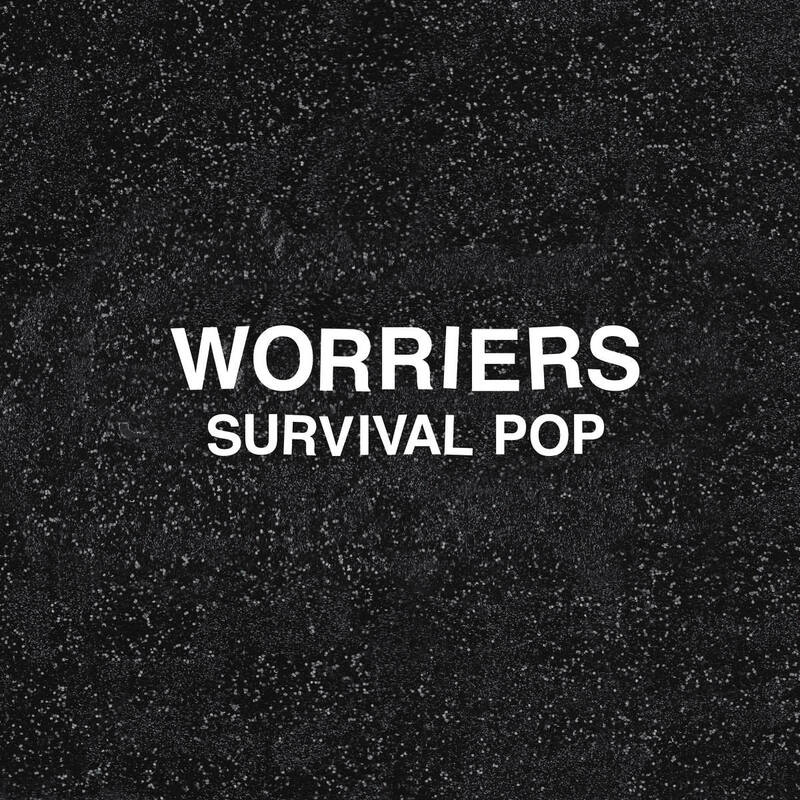 Standouts from the album include “What We’re Up Against” and “Gaslighter” and with Survival Pop Worriers created an enthusiastic, though at times generic, sophomore release.